To be the preeminent association and foundation for all Marines and friends of the Corps dedicated to leader development, recognition of professional excellence and expanding awareness of the rich traditions, history, and spirit of the United States Marine Corps. MCA&F is a member based organization dedicated to professional development, recognition of excellence, and building awareness of the rich traditions, history and esprit of the United States Marine Corps. 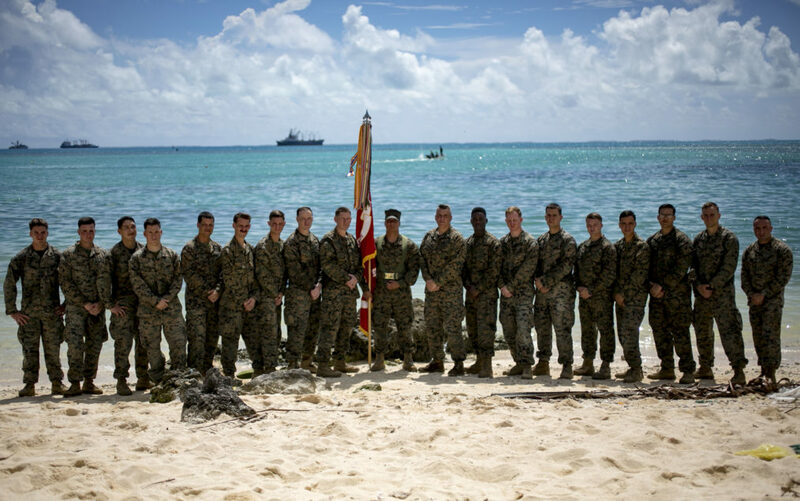 We accomplish this in a variety of ways including providing two iconic publications, the Marine Corps Gazette and Leatherneck Magazine of the Marines, and by hosting professional dinners and award ceremonies for Marines and friends of the Corps. Our non-profit arm, the Marine Corps Association Foundation, supports Marines through four programs which provide unit libraries, commanders’ forum events and professional military education trips to Marines throughout the world. To learn more, visit www.mcafdn.org. In addition, The MARINE Shop, located in both Quantico, Va. and Camp Lejeune, NC, assists Marines with all their uniform requirements, provides books from the Commandant’s Reading List, and offers many Marine Corps themed gifts and apparel. Become a member today and help support our efforts in advancing leadership and recognizing the excellence of today’s Marines.